Selena Quintanilla-Perez's life story is now available for children to read. Book publisher Lil' Libros has a bilingual children's book about the late singer's life. The unauthorized bilingual biography, "The Life of /La Vida De Selena," just made its debut. "This is our way of saying thank you, Selena. Thank you for your music, energy, and love. The love you had for us - your community. But most importantly thank you for allowing us to dream just like you did," the company writes in an Instagram post with a photo of the book. "This is how we can thank you. By never forgetting you; by sharing your smile, music, and life with our children. By reminding them that you were us. That you loved and sang in two languages," they continued. "That wherever you went, you were proud of who you were and where you came from. By keeping you part of our family just like our parents did when you were here. This is for you. Thank you." 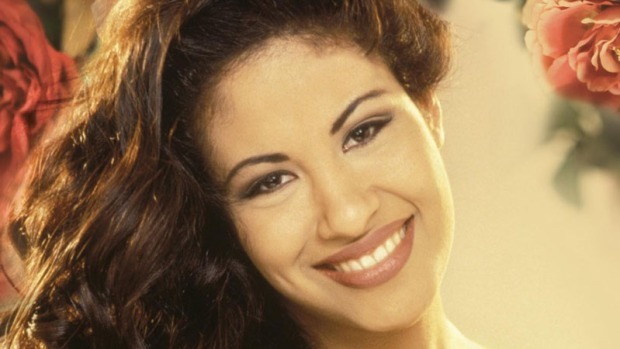 The book, written by Patty Rodriguez and Ariana Stein, teaches kids fun facts about Selena like that her favorite food was pizza and that, "The most important people in the world to her were her familia and fans." 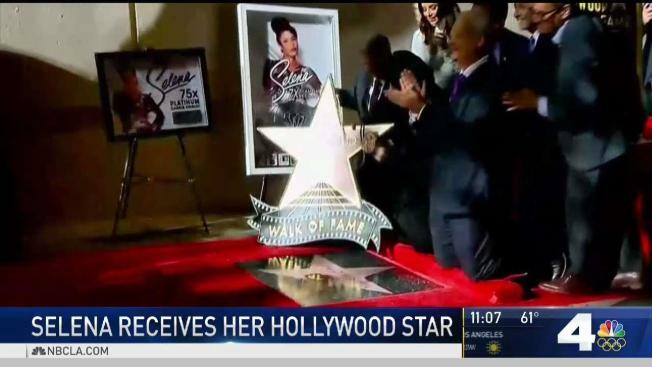 The late singer recently received a posthumous star on the Hollywood Walk of Fame. Her sister Suzette Quintanilla, widower Chris Perez, Eva Longoria and many more stars attended the ceremony. "Growing up there was no reflection of me anywhere, not on TV, not in movies, not in music, and it was as if someone like me didn't exist in American mainstream," The Desperate Housewives star said. "That all changed when a bright, young singer named Selena came and changed the landscape of music entertainment."